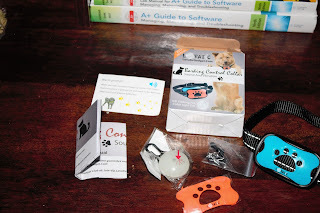 As an owner of 2 dogs this was a fun product for me to try *click to read my review disclaimer. When the box came I wont lie, I was a little sketchy because it was very lightweight. With that said it fits both dogs and I have a Pit-bull and Husky so it accommodates larger breeds and because it's so light weight they don't try to remove it. Update- Buddy no longer barks and jumps on the window. Barks one time and lays down or sits. What can you do if you find your dog's barking has become a serious problem and you need to stop this behavior immediately? LOVATIC Bark Dog Collar: Solutions To End Problem Barking Behavior Your dog barks for a variety of reasons and completely natural canine behavior. Using LOVATIC Bark Dog Collar to help you eliminate excessive barking and keep the peace in your neighborhood. The Lovatic Bark Control Training Collars are training tools designed specifically to address habitual chronic barking. 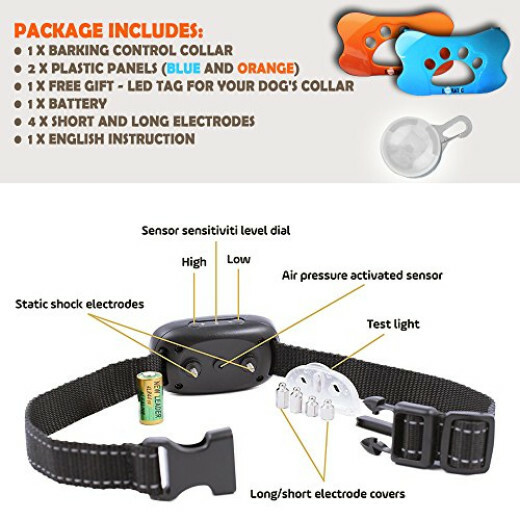 The LOVATIC battery-operated collars use both sound and vibration to determine when the dog is barking. It is Humane& Safe for small & medium sized dogs. The Dog Barking Control varies by the number of adjustable levels of correction intensity. 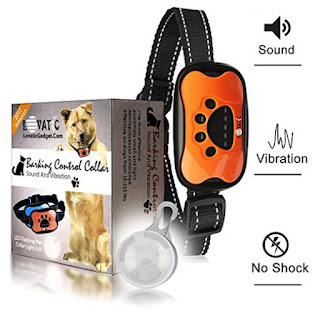 The bark control training collars are effective because your dog associates his own behavior (barking) with the unpleasant correction, and will stop the behavior to avoid the correction. Stop barking with Lovatic NEWEST, MOST POWERFUL bark dog collar to date. The automatically detects and stops barking with special sound&vibration frequencies and works up to 7 Levels Of Sensitivity Adjustment. 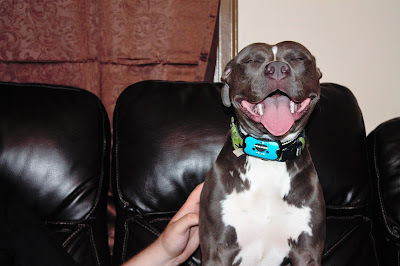 Being A Part Of Our Family By Clicking The ADD TO CARD Button Right Now And Get Your Lovatic Bark Control Collar!